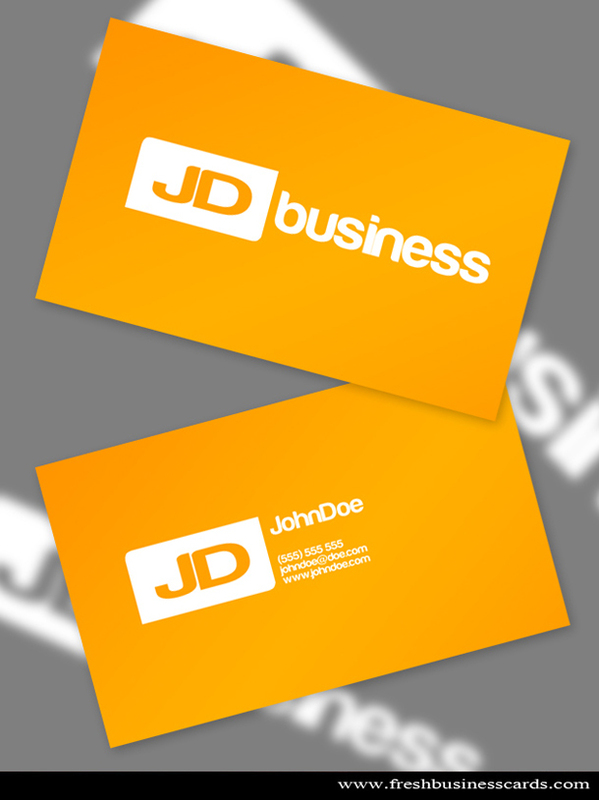 Simple PSD business card comes in yellow color, ready to print. You can download this template bellow, enjoy !! !